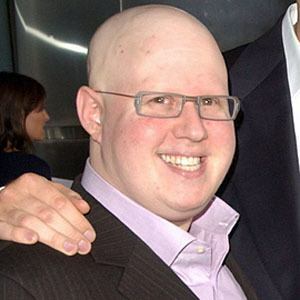 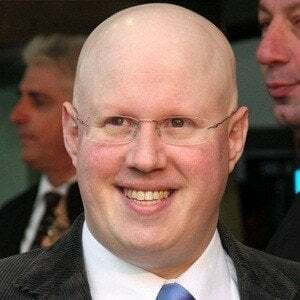 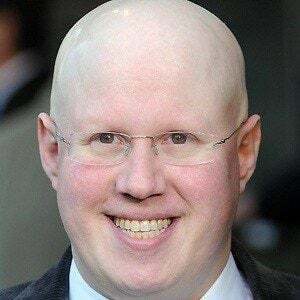 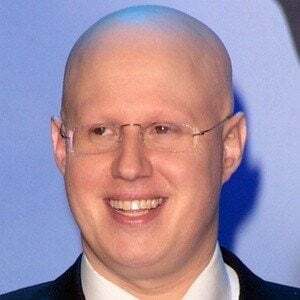 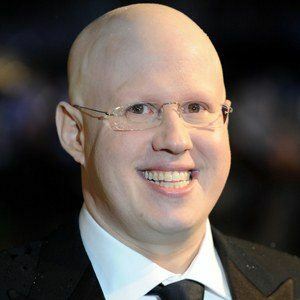 British comedian known for his work on the television show Little Britain and for his small but memorable role in the smash hit comedy Bridesmaids. 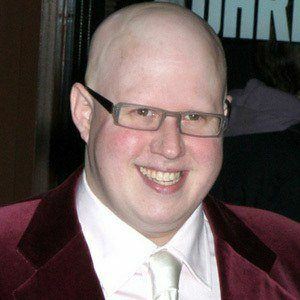 He also played Tweedledee and Tweedledum in Tim Burton's Alice in Wonderland and appeared as Joe in the 2014 film Paddington. 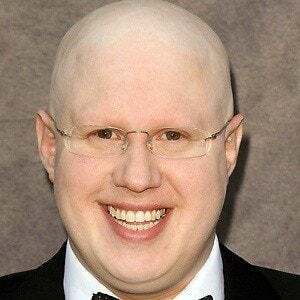 He studied drama at the University of Bristol and subsequently appeared in The Smell of Reeves and Mortimer, credits that led to his role in the 1990s series Shooting Stars. 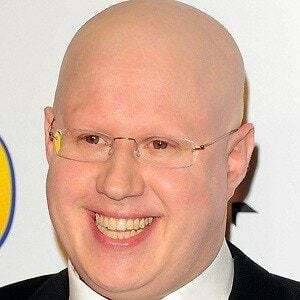 He earned a spot in the top ten of the UK's list of the 100 most influential gay men and women. 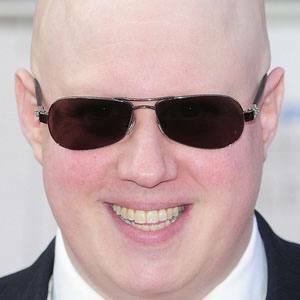 His marriage to Kevin McGee ended in 2008. 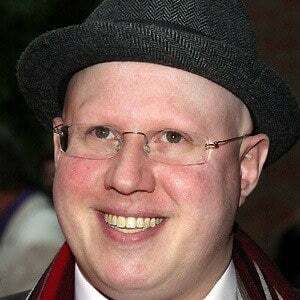 He had a voice role in the Elton John-produced animated film Gnomeo & Juliet.